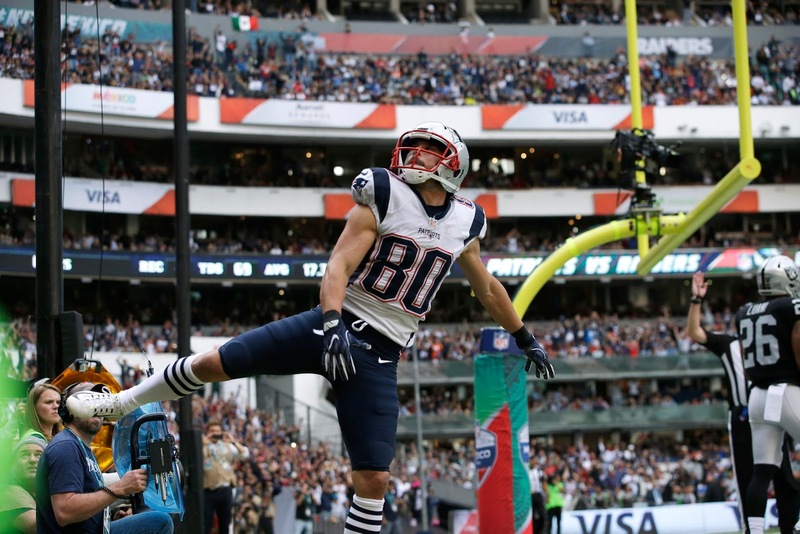 After laying waste to the Raiders in Mexico City, the Patriots are back at home for the first time in two weeks. They're also facing a much easier opponent this time: the Miami Dolphins. Vegas has installed New England as whopping 17-point favorites, and the talent gap between these two squads and their coaching staffs is wide enough that the Pats should cruise to an easy victory. As usual, Tom Brady is a top-tier QB1. Start him without any doubts. 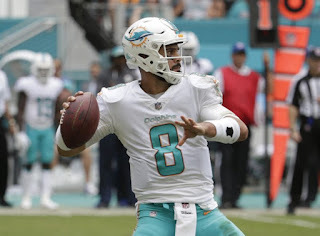 Matt Moore will be taking over for Miami this week in relief of the injured Jay Cutler. He shouldn't be an option unless you're in an exceptionally deep league or are for some reason carrying no other quarterbacks. And even then, he shouldn't be starting under any circumstances. Moore has played better than Cutler at points in his career, but the Pats defense is on a hot streak and Adam Gase probably won't trust Moore the same way he trusts Cutler. There's just no path to fantasy relevance here. Dion Lewis re-established himself as the top dog in the Patriots backfield last week with an impressive 60 yards on 10 carries and four catches for 28 yards to boot. While Bill Belichick has still shown the tendency to rotate his runners frequently, Lewis has proven himself to be the most consistent of the bunch and merits weekly fantasy consideration. This week, he's an RB2 against a mediocre Dolphins rush D. Rex Burkhead is a quality flex option in PPR formats: while last week was a bit of a down week, he's seeing enough volume in the passing game and has received secondary opportunities on the ground as well. However, at this point it's getting harder and harder to trust James White. Even without Mike Gillislee, Burkhead and Lewis have played their way into more time on the field and their pass-catching abilities have simply rendered White redundant. While he's worth keeping on your roster, I wouldn't start him unless something changes going forward. For the Dolphins, Kenyan Drake looked to be turning into a fantasy option as the team's lead runner. However, the Buccaneers completely stonewalled him last week, holding him to just four yards on seven carries. I wouldn't expect a repeat against the Pats, but I also don't think he'll accomplish enough to be relevant outside of the deepest leagues. Damien Williams, meanwhile, is trending in the opposite direction. After not cracking double-digit carries all season, he exploded for 78 yards on 10 attempts against Tampa Bay. He is (nominally at least) Miami's primary passing-down back, which could lead to higher usage if Drake stalls early. But even though he should have the better game of the two, it might still not be enough to make him a solid option. He's worth a look in deep leagues but this Pats defense won't allow many opportunities for chunk plays to make him startable. 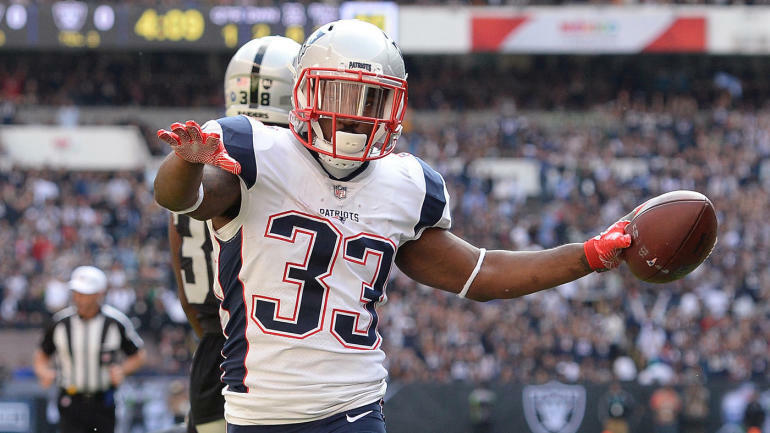 Chris Hogan is out once again, and Malcolm Mitchell has yet to return from IR. That means the Pats will roll with Brandin Cooks, Danny Amendola, and Philip Dorsett for another week. Yet despite playing almost 50% of the offensive snaps last week, Dorsett wasn't even targeted while Cooks and Amendola both had some of their best games of the year. And while the Raiders secondary is far from special, this Dolphins unit isn't much better. 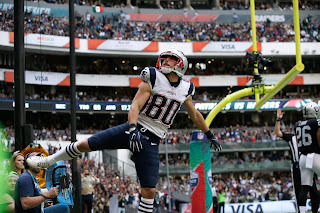 Expect both Cooks and Amendola to see high usage while Dorsett won't be fantasy commodity. Across the sidelines, Miami's receiving corps is the team's best position group. Studs like Jarvis Landry and DeVante Parker should still be startable this week, though they'll definitely take a hit with Matt Moore under center. Kenny Stills, while Moore's favorite target, is still too speculative to put in your lineup. 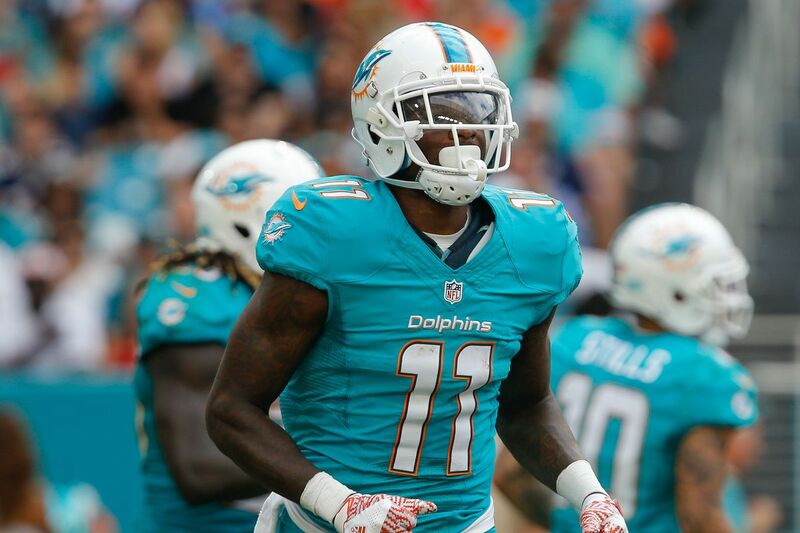 Unless you're stacked at wideout, both Landry and Parker should do fine. Gronk was surprisingly quiet against the Raiders, finishing with just 37 yards on three catches. However, you should obviously start him if he's on your team. One dud is no reason for alarm. Meanwhile, Martellus Bennett is still an interesting stash but he's not playing enough snaps to merit a start. Save him on your bench for a week or two and see how he does before throwing him in your lineup. While Adam Gase usually loves to use his tight ends, Julius Thomas has failed to produce results in Miami this year. He's not a startable option, and he won't be a good streamer this week either. 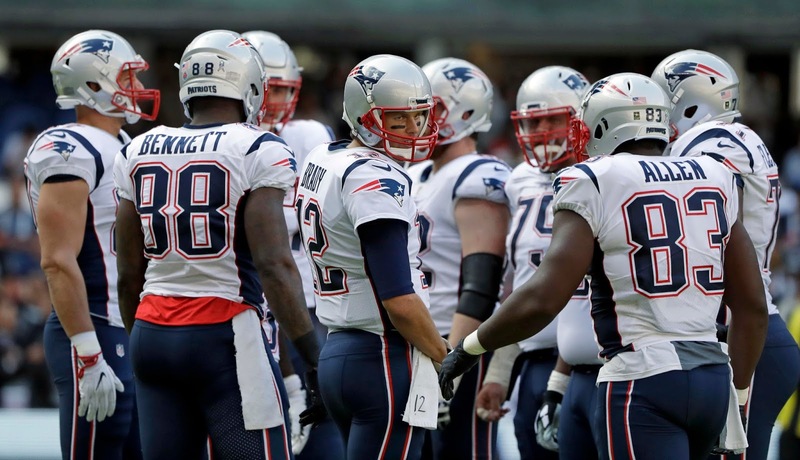 The Patriots are allowing south of 13 points per game since their Week 4 loss to the Panthers. Going up against this offense, they're a quality option on D/ST this week. Unless you're trying to lose, the same can't be said about the Dolhpins defense. For kickers, Stephen Gostkowski will be good once again, while Miami's Cody Parkey probably won't see enough opportunities to produce any meaningful points this week.